Expires 10/31/2014, No extractions will be included. Not valid with any other offer. Limit one per person. 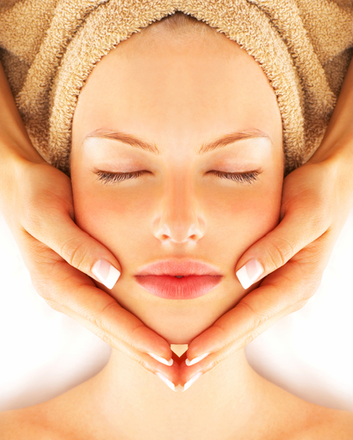 The skincare specialists at Shear Impressions Salon in Buda will give you a refreshing 40 minute facial. You will get the essential elements of healthy skin care in a condensed session. They will cleanse, tone, exfoliate, give you a soothing mask, and finish off with moisturizer & SPF. Your skin will be clean, refreshed, healthy & vibrant. Shear Impressions opened it’s door to the Buda/Kyle area 15 years ago. They are a full service salon and spa offering hair cuts, facials, manicures, pedicures, and more! They have been named Business of the Year by the Buda Chamber of Commerce. Their staff is dedicated to providing you with an excellent experience to leave you feeling refreshed and beautiful!